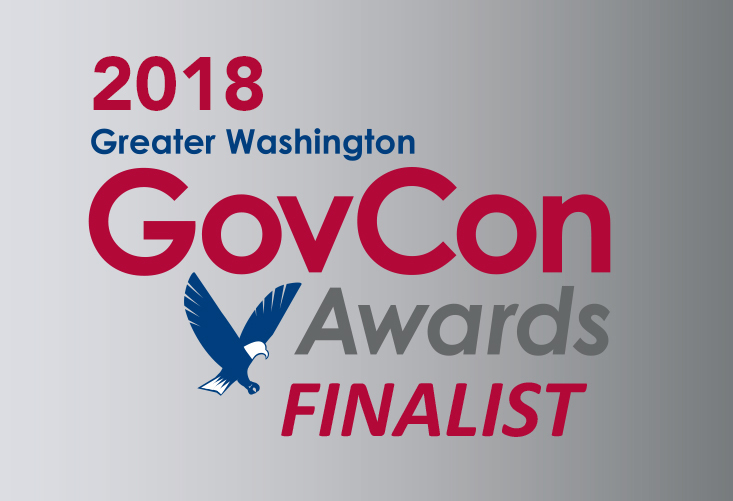 Chantilly, VA, September 21, 2018 – InquisIT LLC is proud to announce that President Mike McDermott was named a finalist for the coveted GOVCON 2018 Executive of the Year Award. This award is presented a Greater Washington-area government contracting senior executive who made outstanding contributions to his/her company, the community and the government contracting industry during the past year. Winners will be announced at an evening gala to be held on November 5th at the Ritz-Carlton Tysons Corner. Mike McDermott is a U.S. Marine Corps veteran. As President of InquisIT, he is responsible for defining corporate strategy and driving business development and contract operations. Prior to joining InquisIT, Mike was President of Phacil, CEO of ATA, and led several consulting firms. He also served as sergeant and director of several intelligence-related task forces for the Marines. Mike is an industry leader and entrepreneur, who stays involved in the community and active in the NOVA Chamber. Read the WashingtonExec.com interview with Mike McDermott from October 22nd, 2018. InquisIT is a fast-growing technology company committed to “disrupting the norm” to deliver the most outstanding service and results possible for federal government customers. InquisIT creates effective, collaborative partnerships with government organizations, together discovering new ways to optimize performance and implement innovative, metrics-based technology solutions in the areas of information technology, systems engineering, and cybersecurity. As stewards of the American taxpayer, InquisIT does not just meet requirements – they help customers solve their most mission-critical technology challenges so that government can better serve the American people. For more information, please visit www.inquisitllc.com, follow us on Twitter or LinkedIn, or like us on Facebook.